My little man, AJ, graduated from kindergarten last week! 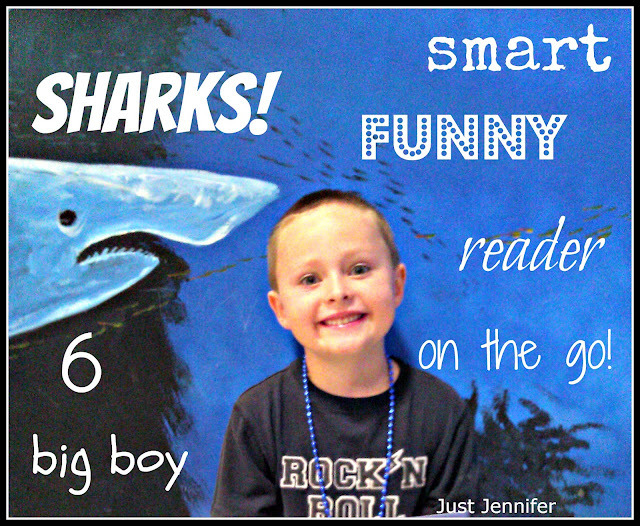 His impending entrance into 1st grade is a much bigger deal to me than kindergarten was. 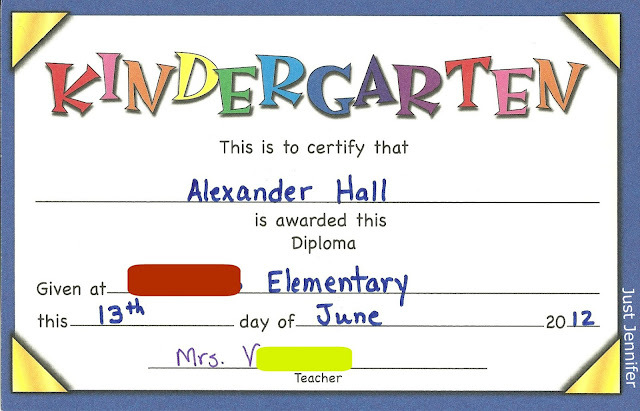 K wasn't much different from preschool. However, 1st grade will mean all-day school, eating lunch there and everything! No more days off during conference week, no more two week spring breaks. Enter homework and real math! My baby is so not a baby anymore. Can I cry now? Omigosh, 1st grade soon!!! How does time go by so quickly? Yes, you can cry now! It's so hard to watch them grow up! Time is flying here too. Our guys just seem to be aging super fast. I keep telling my kids to stop growing, but they tell me I'm crazy. He looks so grown up! It's crazy how fast time goes. My oldest graduated from elementary school a couple weeks ago, and I still can't believe it. Ohmigosh, middle school is SO different! My daughter just finished 6th grade. Oh that really is such a big transition, isn't it? Right? First grade is HUGE!